Pull the screen like a real Slime! - Make your own unique or use a ready super realistic slimy. 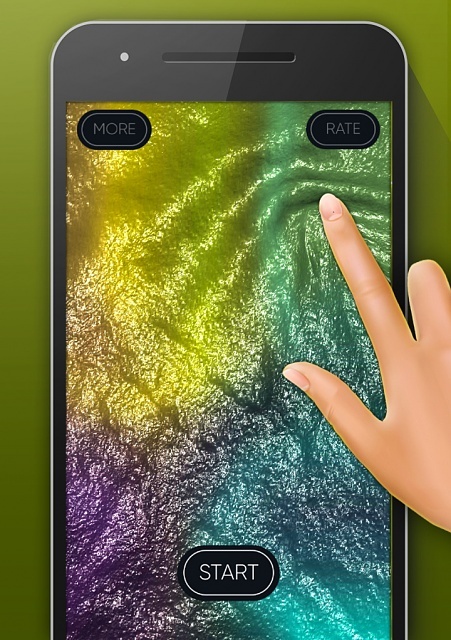 - Use your fingers to play in the simulator of the slimes. 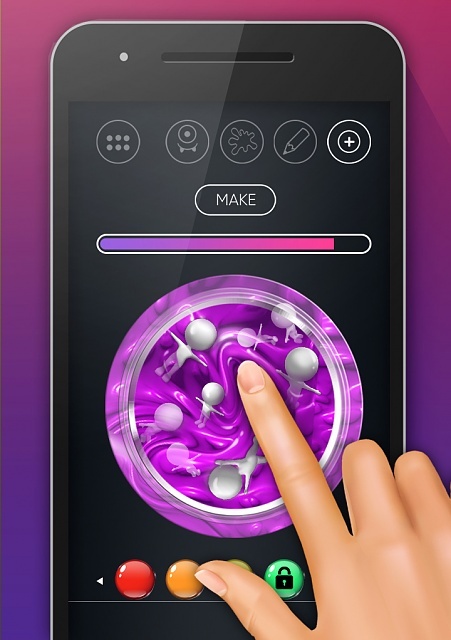 - Break the Liquid screen in the form of a slime. 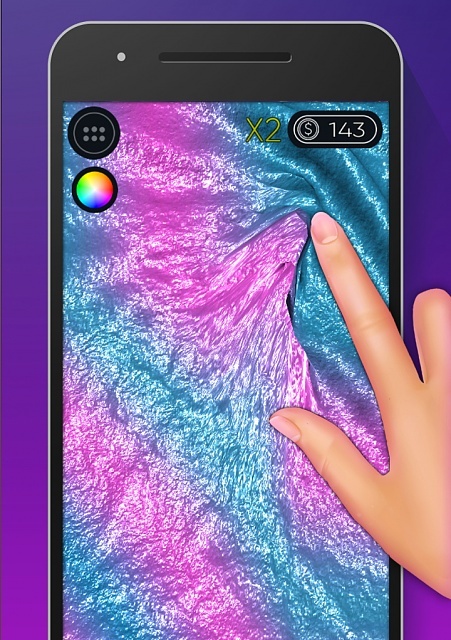 - Create your own drawing on the lick and stretch it! - Add 2d and 3d objects to the lick. 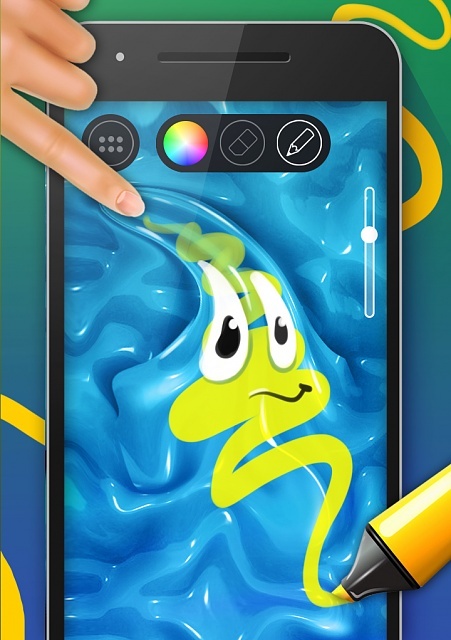 Show your friends what kind of satisfying Slime you have! - A large selection of ready-made Slime and heroes. Choose a color, texture, gradient. This game reminds me of slime. [FreeGame] The most popular card game "Solitaire -klondike-"